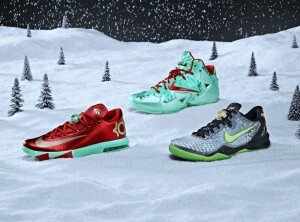 Dropping this Thursday, the day after Christmas, is the Nike Christmas Pack. Consisting of a LeBron 11, Kobe 8 SS and KD VI, a very limited and unusual Thursday release. 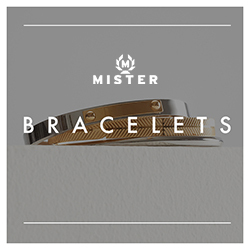 We will post purchase links as we get them.